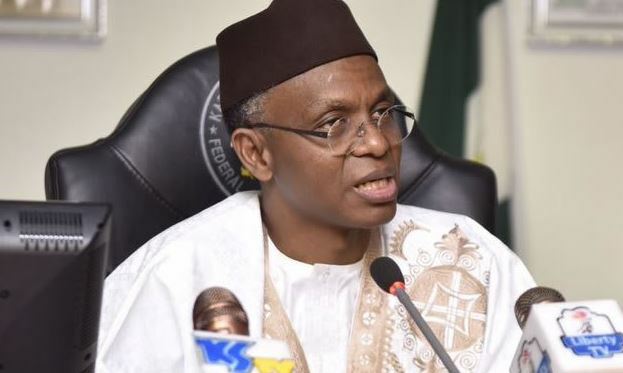 The Kaduna State Government on Friday reinstated the 24-hour curfew on Kaduna metropolis and environs, as well as Kasuwan Magani, Kajuru, Kateri and Kachia. Mr Samuel Aruwan, Senior Special Assistant to the Governor on Media and Publicity said in a statement that the curfew is effective from 11am till further notice. He said this became necessary to help maintain peace following the murder of the Chief of Adara, Mr Maiwada Galadima in the hands of his abductors who took him away last Friday. “The Kaduna State Government calls for calm in all our communities. The criminal elements who perpetrated this crime should not be allowed to divide us. “This is a struggle between good, decent, law abiding people trying to uphold the peace and criminals who want to divide and destroy. “It is not a struggle between religious or ethnic groups. Let no criminal find succour in faith or tribe. “Let us unite against every criminal activity. Let us stand together as human beings who have a right to live in peace,” he said.